Hi… I am the salon owner at Cornucopia, I am very passionate about the job I do and love nothing more than pampering my clients so that they experience nothing less than sheer relaxation. It is an amazing feeling when clients share with us the impact our relaxing treatments have on their otherwise busy lifestyles. My own personal favourites have to be the Hot Stone Massage and the Cornucopia Deluxe! 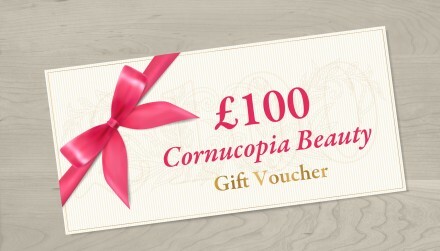 Make a booking today and experience the wonders of Cornucopia! © 2009 - 2015 Cornucopia Beauty.